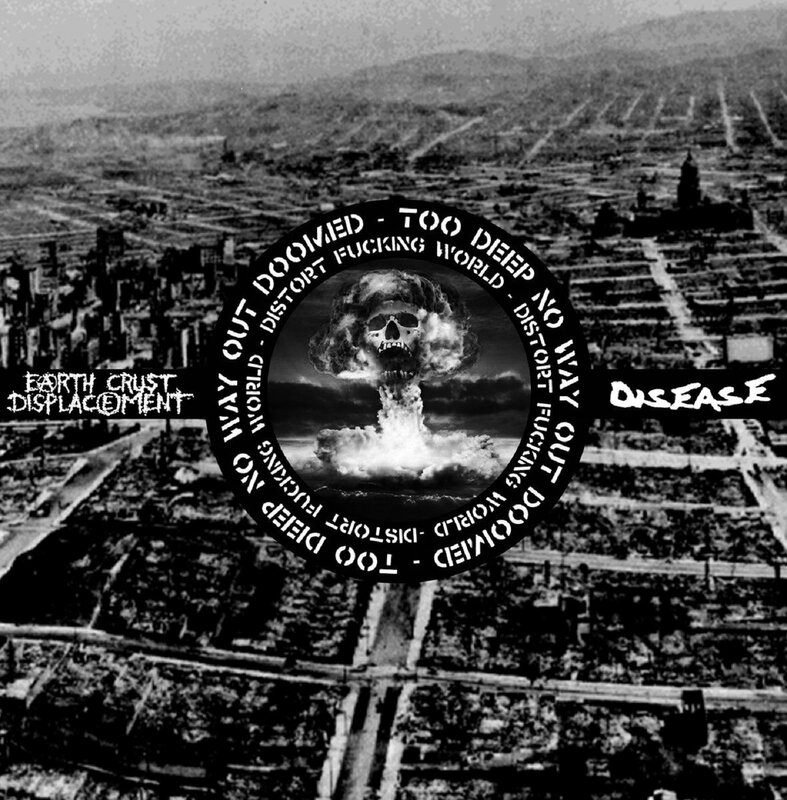 Earth Crust Displacement / Disease Split LP OUT NOW! 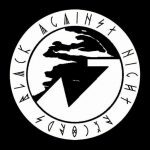 Macedonians Disclose worshipers “Disease” are back with another release! This time with a split release with Berlin’s distord maniacs “Earth Crust Displacement”. Disease is delivering 6 new disbones that will take you into Disclose’s “Apocalypse of Death” era. On the other side Earth Crust Displacement brings you 7 tracks of massive sound of raw D-beat noise inferno! Limited to 300 copies, 200 black and 100 grey. There is also a limited number of 28 copies of the test press with inverted colour of the artwork.